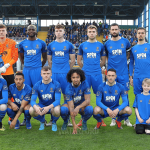 Waterford FC are on the road again this Friday with a trip to Tallaght Stadium to face Shamrock Rovers looking to bounce back from last week’s defeat. The sides met at the RSC earlier this season and it was a late, late goal that handed Shamrock Rovers the points. 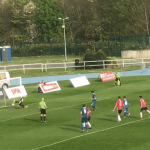 Kevin Lynch’s free kick had the Blues leading 1-0 but Aaron Greene and Ethan Boyle struck to steal the three points. 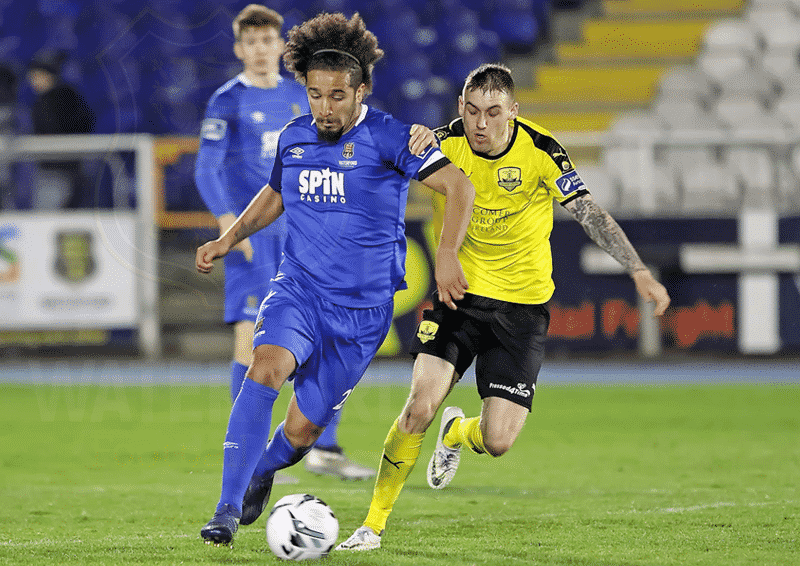 The Blues come into the game on the back of a defeat to UCD last Friday in the UCD Bowl as the home side deservedly took the points, but Alan Reynolds will now be looking for a response from his players. The last trip to Tallaght ended in defeat back in October, as the Hoops grabbed third place in the final league standings last season. This season, Shamrock Rovers lead the way in the Premier Division with eight wins from their 10 league games so far. “We were well beaten last week [against UCD] and we were all disappointed with it. We got back into the game and came in at half time at 2-1 but then to concede the 3rd goal like we did just killed any momentum we had. The players were disappointed but we have to get going again and we know we’ve got to be better than that this week. Team News: Kenny Browne misses out through injury.